The Ever-rising number of Fake Profiles on LinkedIn is Highly Concerning! LinkedIn has done a remarkable job in their mission to “connect the world’s professionals to make them more productive and successful”. However, like other online platforms, it is not safe from the problem of fake profiles either. Google’s Account representative, Dannie Fountain, has said that every week, she receives a number of LinkedIn messages from fake profiles. Fountain explains that such profiles request to get connected, despite of having very limited information and most of the times, if she searches them, a profile with similar name but more complete details pop up. According to recent stats, nearly 610 million users are registered to the professional networking site. This makes it a remarkable platform but at the same time, the uncountable number of fake profiles has made a lot of people frustrated as they have to make sure that whoever they are dealing with is legit, which results in a lot of their productive time getting wasted. It should be noted however, that LinkedIn has been doing everything in its power to tackle this issue. It has introduced refined ad and video tools to the platform. 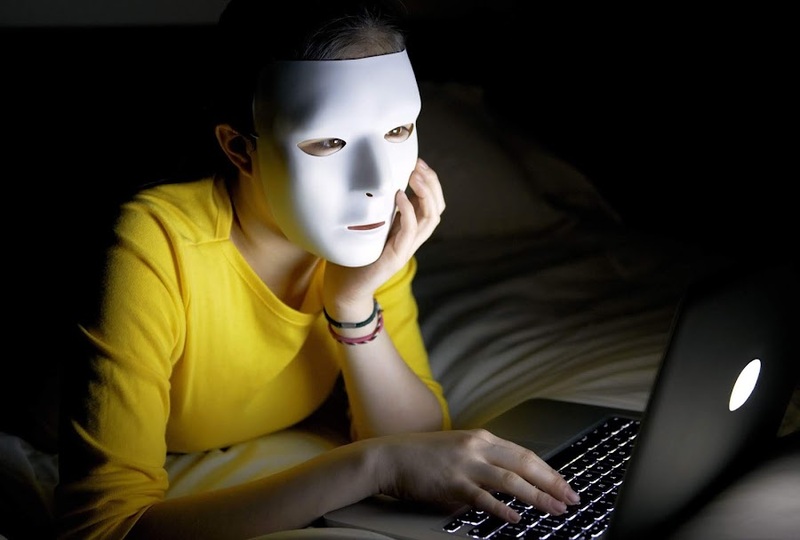 In addition to that, it uses a number of different techniques (automated as well as human reviewing and user reporting) to make sure that these fake profiles get dealt with accordingly (mainly a permanent ban from the platform). LinkedIn’s head of trust and safety, Paul Rockwell has also encouraged users to report such profiles as soon as they spot them. However, despite of LinkedIn’s endless efforts to get rid of this issue, it still persists and according to the VP of Finance and Operations at Flytedesk, Kirsten Suddath, the number of these fake profiles has only increased over the last year but the platform has also helped her in hiring some of the best people for key positions at Flytedesk. She believes that reporting fake profiles to LinkedIn and hoping that an action will be taken promptly is the best option at the moment. While some fake profiles use phishing techniques to scam people or spread malware, others simply form a network with several users and then send a request for downloading their contacts and form e-mail lists. Although, users have control over who can download their e-mails, many people are unaware of it. CEO of Social Native, David Shadpour has said that email lists are highly profitable. Epic Signal’s Brett Petersel revealed that most of the doubtful connection requests he has received are from profiles in Asia. Moreover, the interesting thing is that the companies that most of them claim to be working for, do not exist! Even if the companies turn out to be real, the users don’t. Thus, it can be said that no online platform is safe from fraudulent users, but LinkedIn, as a Professional Networking Site, should be concerned more as this issue can adversely affect its credibility and rightfully so, it acknowledges it. It remains yet to be seen when (and if) it comes up with an effective technique to get rid of this problem.